Leading Edge Books has announced the longlists for the 2019 Indie Book Awards for books published in 2018. 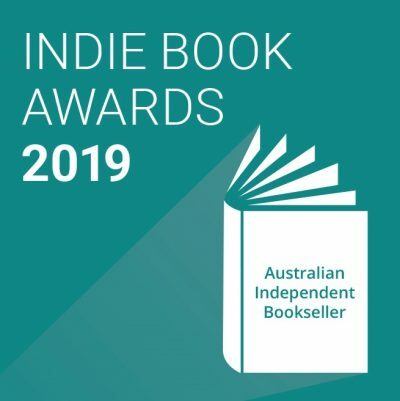 The shortlist will be announced on 16 January 2019, and the category winners and overall book of the year will be announced at the Leading Edge Books conference in Adelaide on 18 March. Now in its 11th year, the awards ‘recognise and celebrate independent booksellers as the number one supporters of Australian authors’.